A group of French intellectuals published an article in Le Monde, protesting against plans to open a museum in honour Le Corbusier in French Poissy. They call the plans “an attempt to rehabilitate a militant fascist”. It is planned that the museum will be backed by the National Monuments Centre, which is controlled by France’s Ministry of Culture. Artguide reports. Le Corbusier’s ties to the collaborationist regime under Field Marshal Philippe Pétain are well documented. A resent research also suggests that the architect was more anti-Semitic and a bigger fan of Hitler than previously thought. The article claims architecture by Le Corbusier reflects his totalitarian views and cites philosopher Ernst Bloch who said Le Corbusier wanted to reduce people to “standardised termites”. Authors of the article protest against the Ministry of Culture’s involvement in the museum project and the Le Corbusier Foundation. 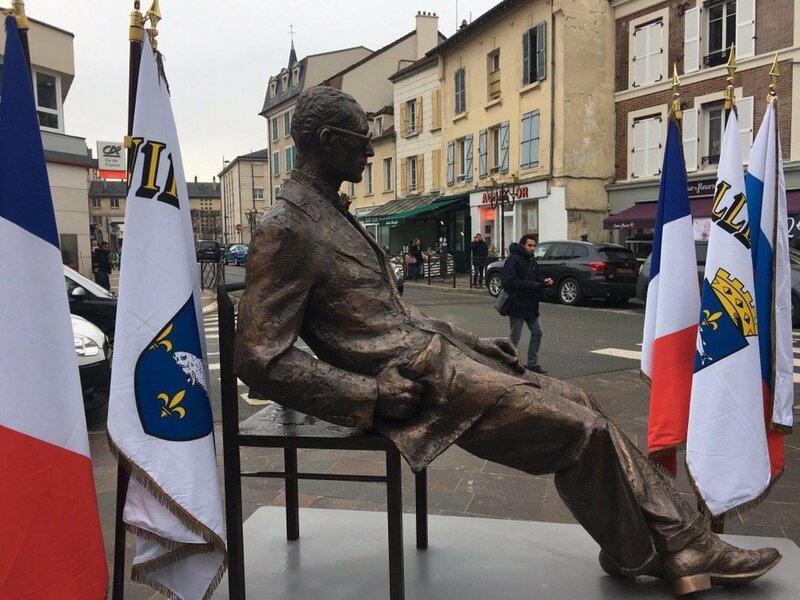 They also want the removal of the statue of the architect in Poissy, where Le Corbusier built Villa Savoye, a Unesco World Heritage treasure and one of the world’s modernist masterpiece. In its response, the Ministry of Culture offers to leave the debate on the architect’s political views to historians. The Ministry “takes full responsibility for the fact that the architectural work of Le Corbusier is of an exceptional nature”, so his works must be protected as UNESCO sites.